This addon allows multiple guilds to share a common guild chat and officer chat. Communication between guilds is optionally protected with strong encryption. It is designed to be a turn-key system that requires your guild members to do nothing more than install the add-on to participate. 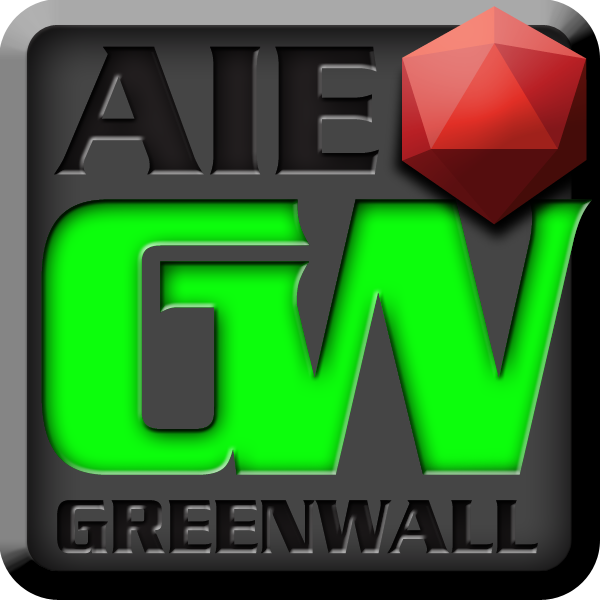 This is an official port of the World of Warcraft GreenWall addon. The addon resides on GitHub and is distributed via Curse.